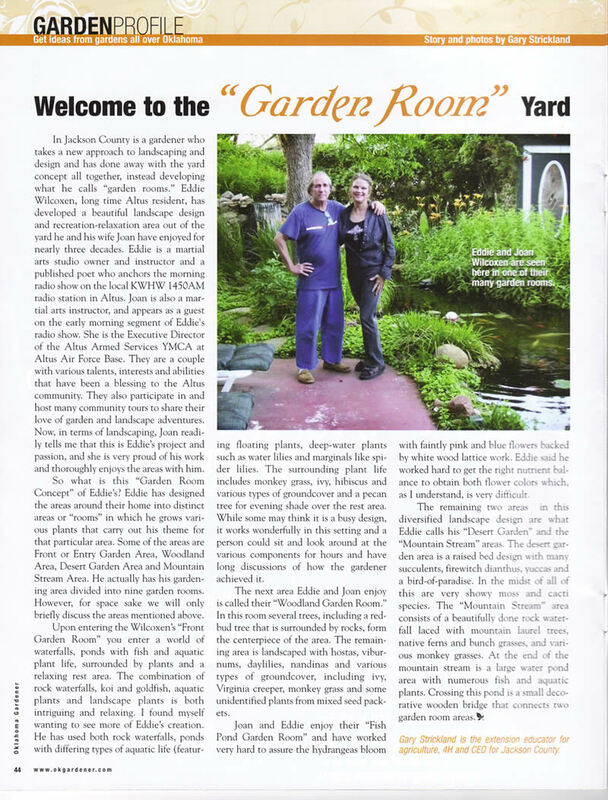 One of my interests for many years has been our garden. 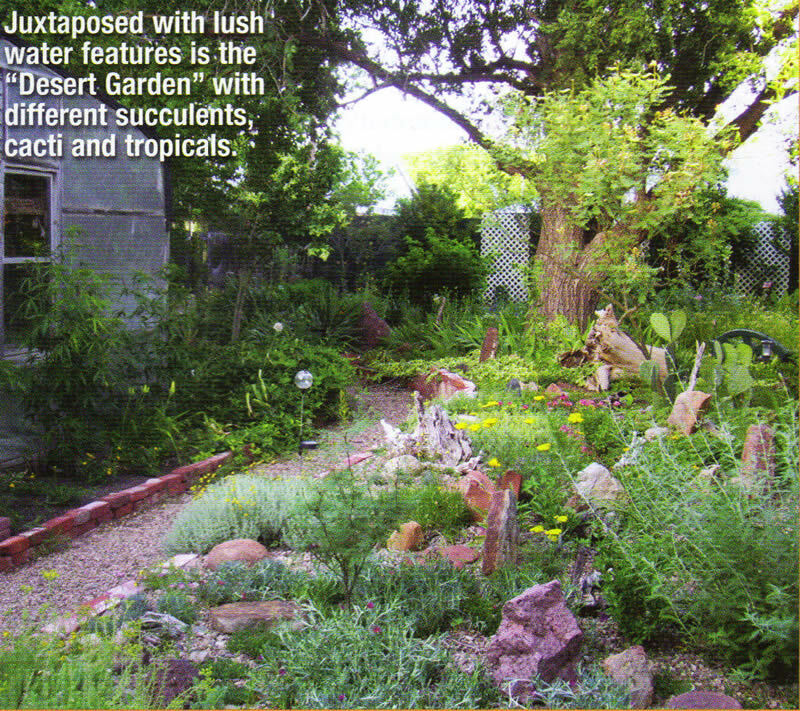 It has been a labor of love for almost thirty years, with the transformation from an overgrown Bermuda and sticker patch at an abandoned house into the never quite finished form you see here. 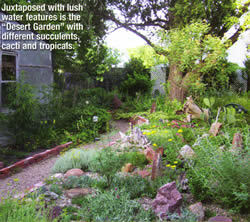 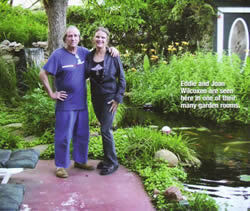 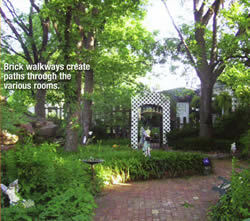 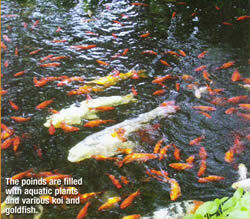 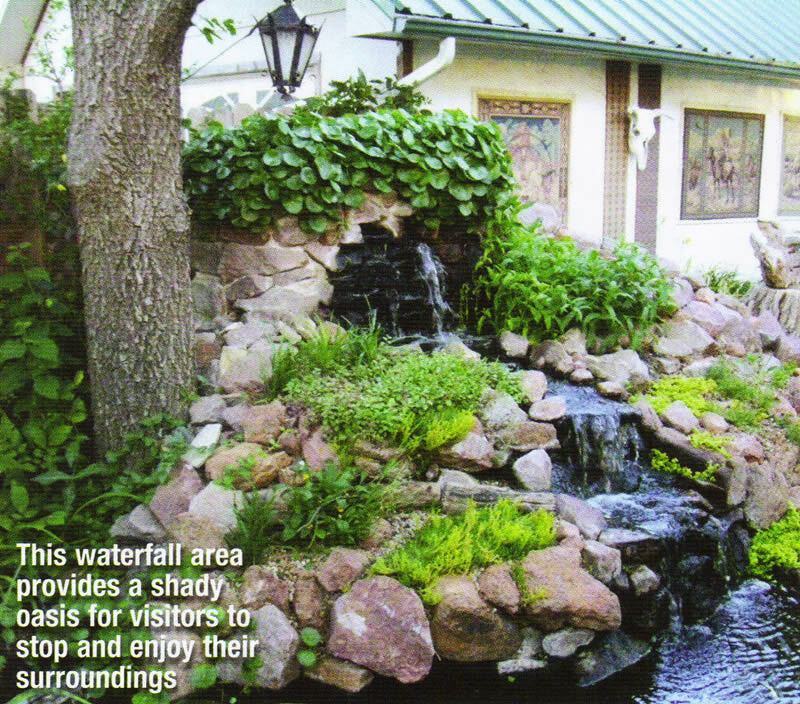 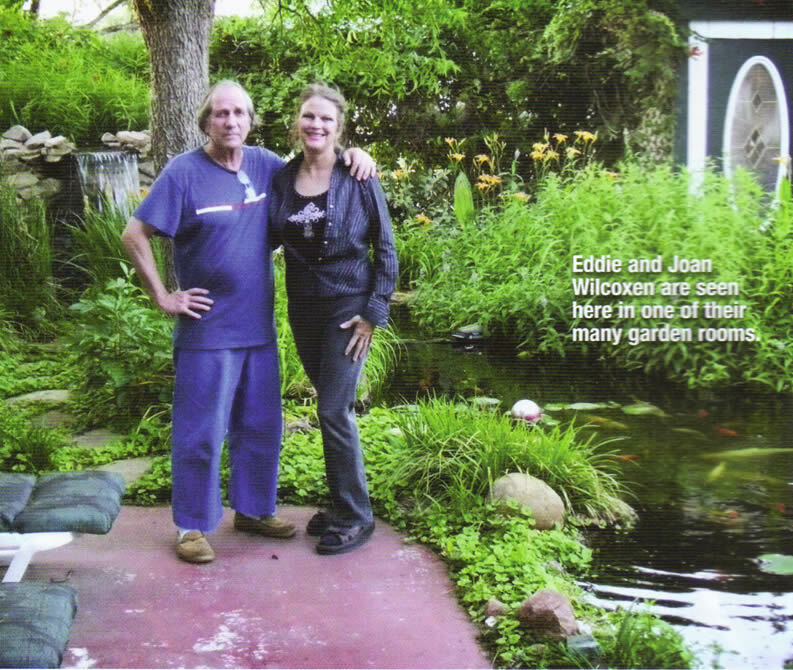 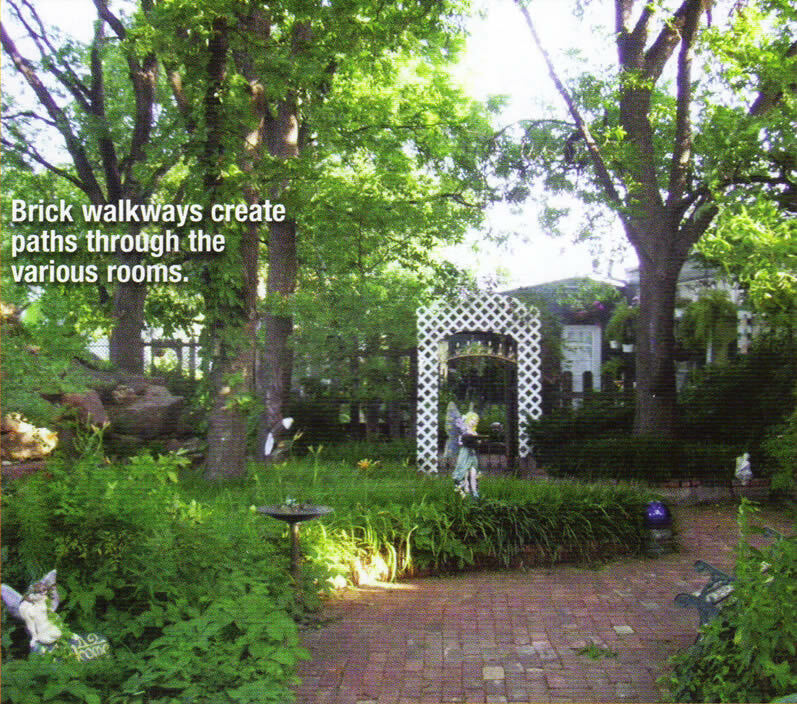 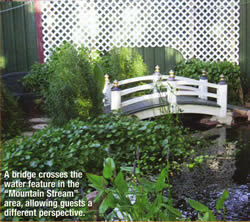 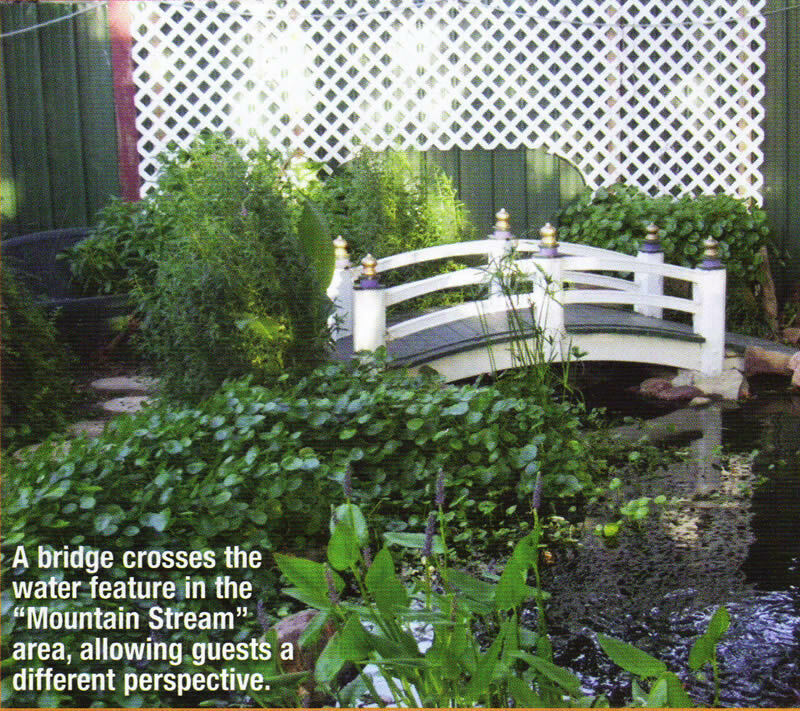 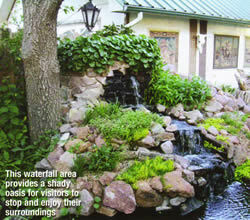 A special thanks to Oklahoma Gardener Magazine for the featured article on our garden in their September 2008 issue. 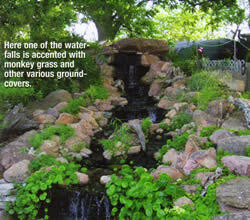 See the Oklahoma Gardener story and pictures by clicking the image on left.